By Guest Blogger in Academics, Experiential Learning, Internship, Professors, Uncategorized on April 16, 2019 . I was through my involvement with the PACS Department that I was offered one of the most challenging and rewarding experiences of my college career: my current position as co-chair for the annual Genocide Awareness and Action Week. It is a for-credit internship in community organizing here on campus. 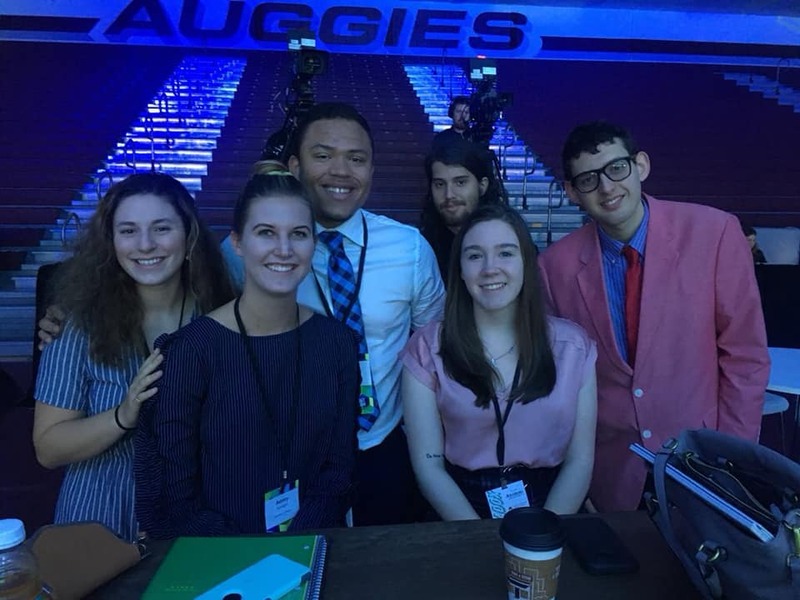 Along with my co-chair, our faculty advisor, and our committee of students, I am responsible for organizing a week-long event meant to heighten our community’s awareness of mass atrocities around the world. It’s coming up at the start of April, and I am so excited to see our plans come to life! It might sound cliché, but being an involved student in the PACS Department at Juniata College has changed my life. I’ve been introduced to mentors, both within and outside of Juniata. I’ve met my best friends. Most importantly, I’ve been welcomed into a community of academics who share in my drive to learn about what drives conflict and where my place is in building a more peaceful world.